My parents told me that even in kindergarten all I did was look at airplanes, so becoming a pilot made my childhood dream come true. Later on I liked to fix things and I liked airplanes, so after elementary school I continued my studies to become an airplane mechanic in technical-school. My pilot career specifically started through the MHSZ (Hungarian Defense Association). Back in the day, the MHSZ helped a lot people get into flying and tried to get young people interested. The MHSZ at the time had Zlin Z-142’s and they regularly organized flight camps. 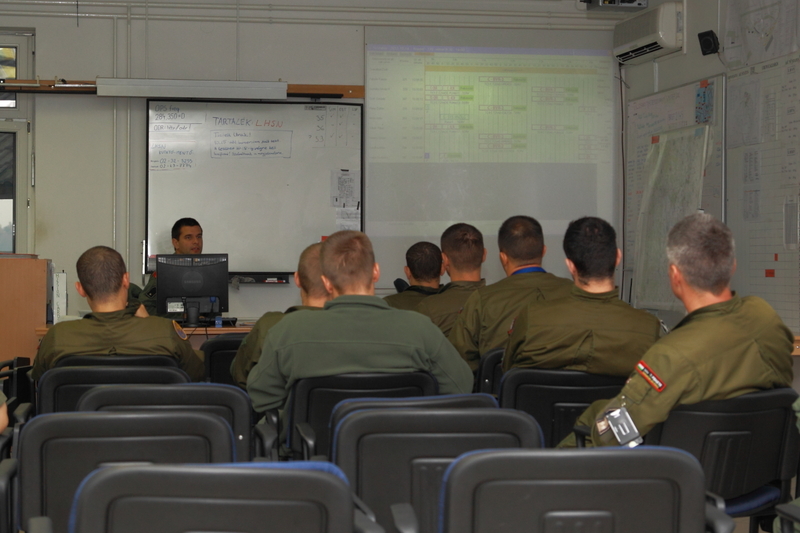 During the third year of technical-school they had a recruitment where the school’s vice-principal came and held a short presentation about becoming fighter pilots, and interested people had the opportunity to sign up for flight camp where they could actually fly. This interested me, but another reason I decided on this career may be a little absurd – they told us that anyone who wanted to become a fighter pilot must pass a 3-day medical examination, which was excused absence from school. This was the extra reason that 3 of us have raised our hands and signed up. I cannot recall the exact number of people at the medical examination, but there may have been around 2-300 of us, and only 10 of us remained. From that point my path was clear to becoming a fighter pilot. The successful medical examination had to be repeated in the last year of school, and I passed that as well. When I had to choose a career, I submitted my application to the Kilián György Airplane Technical College. What planes did you first fly? Unfortunately I did not make it to the MHSz flight camp. I fulfilled the required theoretical preparation, but my other duties that summer did not allow me to fly. So my first flight was going to be with a jet, an L-39 Albatros in the Soviet Union. Following the successful application, I entered the Kilián György Airplane Technical College in 1987. 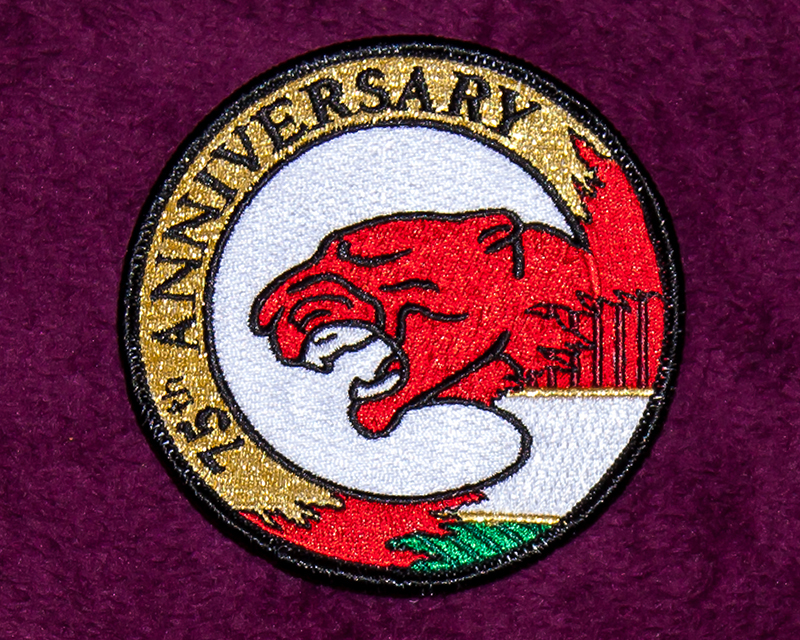 I got accepted to the fighter faculty, from where students were sent to the Soviet Union or Czechoslovakia for training. The way I looked it, I wanted to spend the least amount of time abroad – the Czech training was 5 years, the Soviet training 3 years – so I decided on the Soviet Union, which turned out to be the better decision because it meant the most flight time. Those who trained in Czechoslovakia spent 5 years abroad but had less actual flight time. When I entered college in 1987, the general practice was 1 year training at home and 3 years abroad. That year, because a lot of people have dropped out from the previous group and only about 9 people remained, they selected 11 students from the next class including us. So after 1 month of training we travelled to the Soviet Union. Our parents were very “happy” when the news came. I studied in the Soviet Union until 1990. I arrived back home in 1990 after the political regime change. When we went abroad there were not enough pilots and so they needed more. According to the original plans they were going to create battle pilot groups, so an additional 10 people joined the 20-man fighter pilot group at the training in the Soviet Union. In the meantime they figured out that these developments would not be realized. As a result they were very strict concerning the requirements and a lot of students have dropped out. What planes did you fly abroad? I flew the L-39 Albatros in the first year, then the MIG-21 bis in 1989-90. During the 2-year MIG-21 training we advanced all the way to simple night-time flight, which was the equivalent of our class 2. pilot qualification level. Can you tell us some more about your military career after returning home? We practically returned home as class 2. pilots, but they did not take that into consideration, so we had to start training from the first exercise just like in the Soviet Union. We started at the beginning and flew the same training exercises we did abroad. After returning home we were at Szolnok for a year, participating in a so-called post-grad course. There were too many pilots after the political regime change and they could not immediately place us, so we spent a year at this course. I was then transferred to Taszár where I flew until December of 1995 when the Americans arrived. I gave the last daytime standby duty there. At the time, the atmosphere was tense due to the situation in the Balkans. We had a lot of live alert, but the MIG-29’s from Kecskemét usually answered those. However, they could only patrol over the city and not get close to the border, because we were not NATO members yet and the NATO friend or foe system has not been installed and it would have been easy to mistake our MIGs for Serbian MIG-29’s. I served at Taszár until December of 1995, and then all the planes were flown over to Pápa with the promise of returning one day. In 1996 I flew at Pápa on a MIG-21, and was transferred to Kecskemét on January 1st 1997 to the MIG-29 squadron. However, until 2000 I flew the L-39 Albatros under MIG-29 professional number, because there were not enough planes and flight time to train us. Finally in 2000 the 6-month retraining to the MIG-29 was successfully passed, and by the end of the year I was maintaining standby duty. Then in 2003 I had the opportunity to enroll for a year at the Air Command and Staff College in the United States. I returned home in summer of 2004 and continued to fly MIG-29’s until December of 2004, meanwhile I was selected for Gripen, in January of 2005 I travelled with 5 other pilots and my family to the retraining. At that point I was one of the first people selected for Gripen retraining, so I travelled with the first group. During the approximately yearlong training I went from the basics to the instructor level together with my colleagues. How were you selected to be a display pilot? Basically, my squadron leader approached me in 2007 and said I was energetic enough to start this task if I felt up to it. Of course he had not too many choices because there were not too many qualified Gripen pilots at the time. 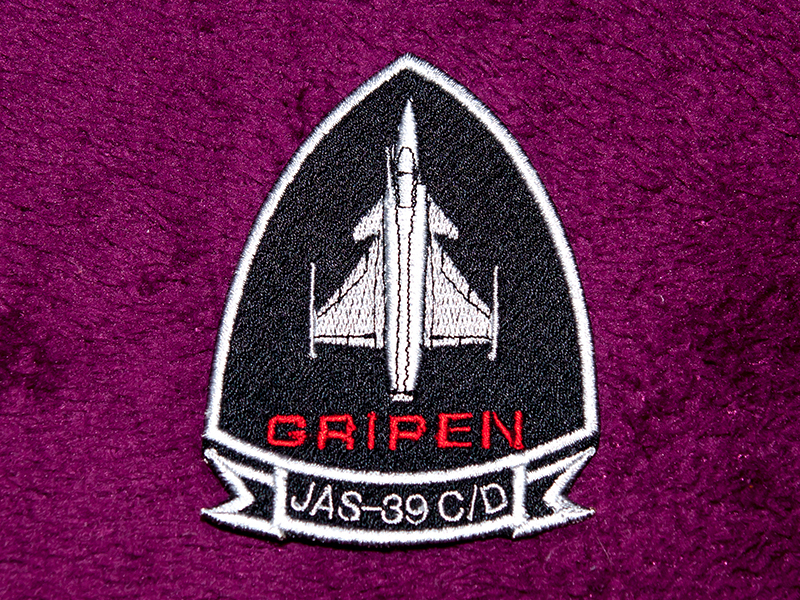 However, due to the oxygen supply system there was a 3g aerobatic-flying limit for the Gripens until summer of 2007. So while the Gripen’s display flight was started in 2007, however I did not fly this program at that Kecskemét Airshow due to the short preparation period. As a display pilot, which ability or maneuver of the Gripen do you find the most spectacular? One is when using the appropriate maneuver the afterburner lights up the fuel flowing out the overflow valve, but I would also like to emphasize the Gripen’s tight turn-around and quick rolling ability as well. For this reason, my display pilot partner, Major Attila Ványik, and I try to include as many rolls before and after specific maneuvers as possible. Which one is your favorite maneuver? I really like low-altitude, low-speed, high angle of incidence passing flight. Can you tell us how many times you have flown your display program? It is very hard to tell, but I would say 30-35 times. How would you rate the display flights task and its significance? I would begin with what happened at this year’s Kecskemét air show. We landed after the morning ability demonstration, and a lot of people were congratulating us at the cordon, telling us how much they enjoyed the show and wanted to take pictures. This felt very good and I think it is important to show the tax payers that we spend their taxes on something very important. Competition and getting to know each other’s abilities is less important, because display pilots are generally familiar with the abilities of the other planes and many times it is not practical to compare them. I think display shows are primarily for the civilians – we want to show them what the technics can do. What was your most hair-raising experience as a display pilot? I think there was one experience at Ostrava where the display line is perpendicular to the runway, creating a unique situation. I thought a lot about how to make the take-off spectacular, so during practice I took a hard right immediately after the afterburner take-off, I made a turn-on to the display line and performed a roll, from which the plane dropped a lot. I think this was the only situation when even I was surprised a bit in the cockpit. Obviously I left this part out during the display. Thank you very much for this interesting conversation and I would like to wish you a lot of safe flights.